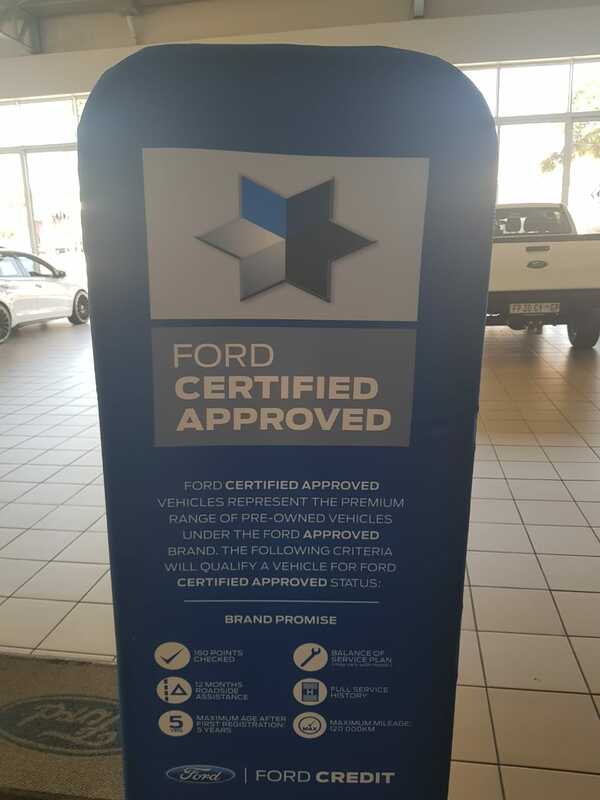 Our dealership, situated on the corner of Jan Shoba & Park Street in Hatfield, Pretoria, is a proud Ford dealer committed to growing the Ford brand in South Africa. We invite you to give us a call today or visit our dealership and chat to one of our salespeople about the Ford vehicle that you are interested in. 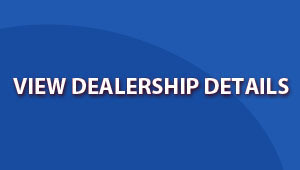 We will gladly take the time to go through all you need to know to get you from the dealership floor onto the road in one of our amazing vehicles. Looking for that special car at an extra special price? We update our new car specials regularly, so make sure you benefit from our offers by visiting our website (link below) to see what’s new this month. 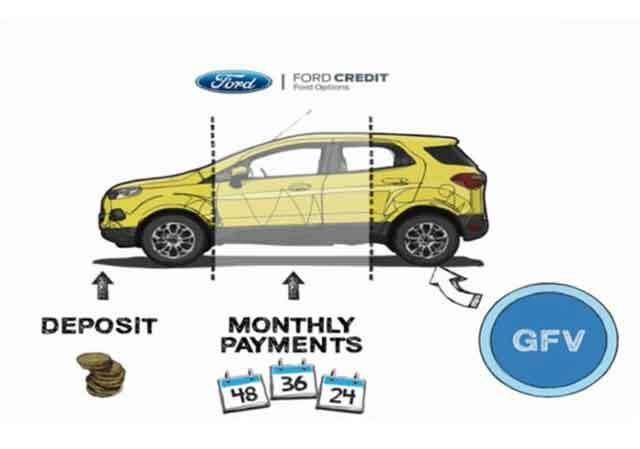 To enquire about a new, demo or preowned vehicle at CMH Kempster Ford Hatfield, simply fill in the form and one of our salespeople will be in contact with you shortly.